Stockholm - July 25, 2017 - Bristol, UK-based property developer, Urban Creation, has successfully implemented the ASSA ABLOY Hospitality Mobile Access solution at two of its new student accommodation sites. The Manor House and Charlotte's Rise, historic buildings converted by Urban Creation into stylish student residences, are now offering secure and convenient access through ASSA ABLOY Hospitality Mobile Access and VingCard Signature RFID door locks, allowing tenants to gain entry to their rooms and suites with a quick swipe of their mobile device. Urban Creation turned to ASSA ABLOY Hospitality's innovative technologies to create a unique and streamlined experience for its student residents, making it the first company in Bristol to launch the technology within a student accommodation. An added convenience for both residents and property managers is that check-in is immediate upon the start of each student's lease through the mobile access app, and the app automatically checks them out at an agreed-upon time at the end of the lease. 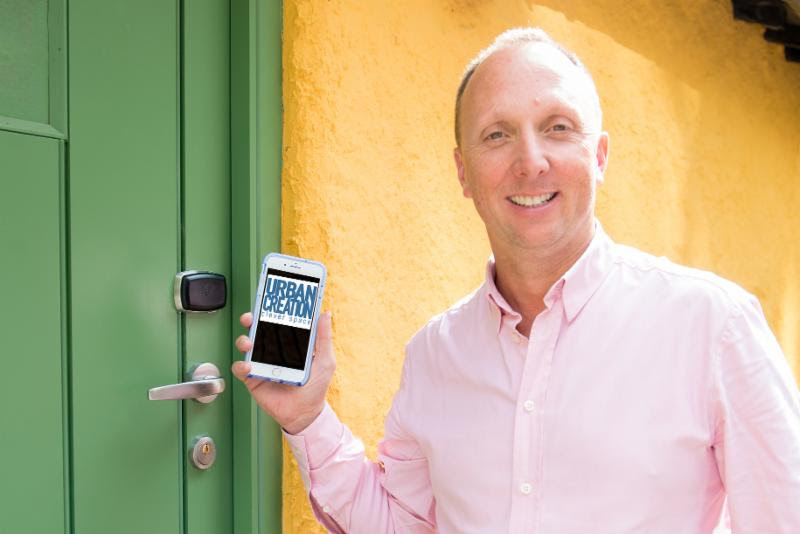 "We are always looking for clever new ways to improve the experience of tenants in our properties and we think this will help to make their stay a smooth one," said Jonathan Brecknell, director and owner of Urban Creation. 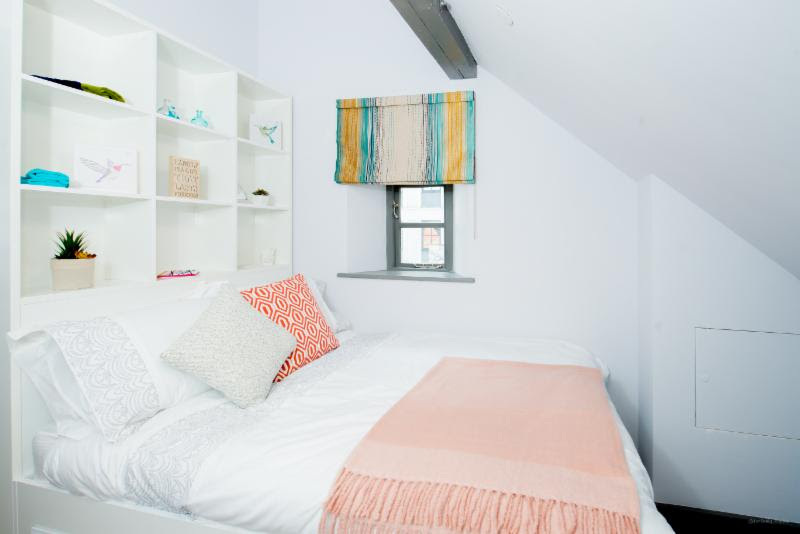 "The move chimes with our ethos of creating homes that are both stylish and practical to live in, paying careful attention to all the little details that make a home a home - from clever storage space to logical layouts." ASSA ABLOY Hospitality Mobile Access not only streamlines the check-in and check-out process, but also removes the risk of student residents losing physical room keys, which is a security risk and creates added costs for replacing keys and door locks. If the student's phone is lost or stolen, the key can easily be removed from the mobile app remotely to prevent unauthorized entry. Additionally, The VingCard Signature RFID door locks offer the two properties state-of-the-art security, through powerful and innovative anti-cloning features that prevent unauthorized access. For more information about ASSA ABLOY Hospitality and its comprehensive line of locking solutions, please visit www.assaabloyhospitality.com. The global leader in hotel security technology for nearly 40 years, ASSA ABLOY Hospitality is a part of the ASSA ABLOY Group, a publicly listed company with 47,000 employees. With products installed in properties all over the world, securing millions of guestrooms globally, the company's comprehensive range of security and technology solutions is comprised of VingCard electronic locks, Elsafe in-room safes, integrated software platforms and advanced mobile access solutions. Its latest innovation, ASSA ABLOY Hospitality Mobile Access provides advanced security for hotels and augments the stay experience for today's tech-savvy guests. Operating with secure Seos technology, Mobile Access allocates guestrooms and generates encrypted digital keys over a secure channel. This allows users to bypass the front desk and access their assigned guestrooms via their personal smart phones and watches. In order to provide best-in-class customer service, ASSA ABLOY Hospitality offers support in more than 166 countries worldwide. For more information, please visit: www.assaabloyhospitality.com.